Leading a healthy lifestyle is important for so many reasons. Nutiva offers 100% organic, high-quality, and healthy foods. You might have remembered my previous post about Nutiva. I have been given the opportunity to try out Organic Hemp Protein 15g and the Organic milled Chia Seeds. 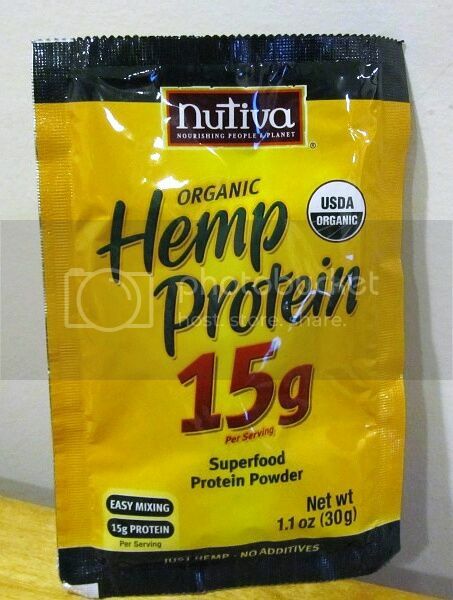 Nutiva's Organic Hemp Protein 15g is a higher-protein offering that contains 50% protein, 20% fiber and 11% fat. Organic Hemp Protein 15g has a sweeter and smoother flavor profile, given its lower fiber content. Hemp Protein can be added to smoothies, shakes, and baked goods. Revered by the early Aztec and Mayan cultures, chia seeds are a superfood packed with fiber, protein, omega-3 fatty acids, and antioxidants. Tiny but mighty Nutiva organic chia seeds are versatile for use in recipes both savory and sweet, including yogurt and oatmeal, or in smoothies, added to sauces as a thickener and to muffins and cakes as an egg replacement. 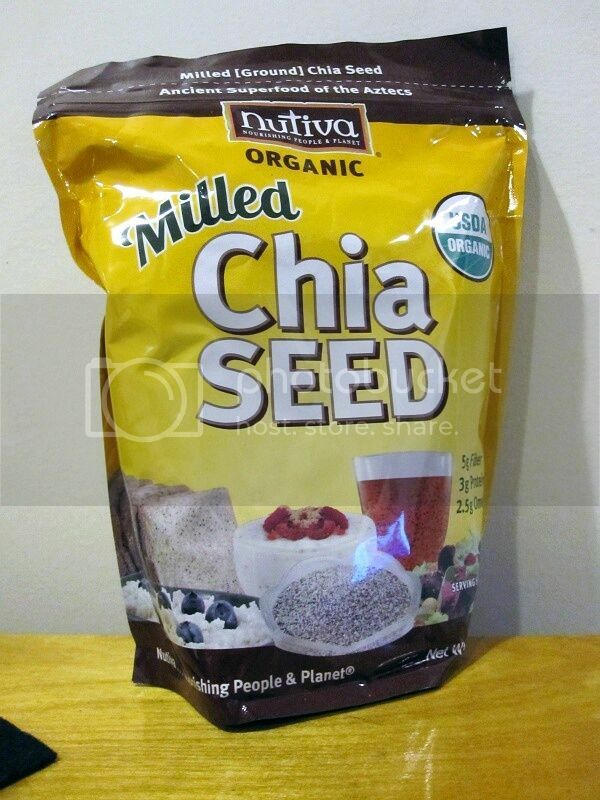 Organic Milled Chia Seed is also available from Nutiva. They grind fresh whole chia seeds for your convenience. 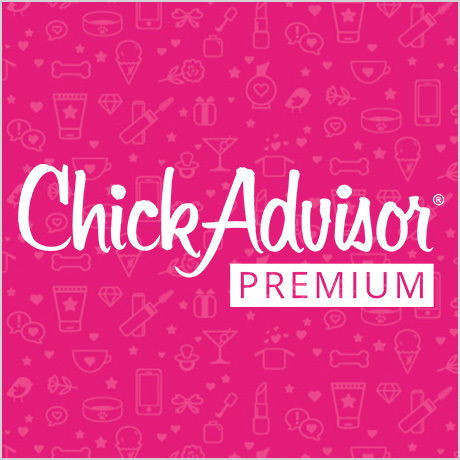 Milled chia seed can be consumed in many ways. I was really pleased with the great taste and it doesn't have any starchy flavor. WHERE TO BUY: Nutiva products are offered by 15,000 retailers in the United States, Canada, and the European Union, including Whole Foods, Sprouts, Vitamin Shoppe, GNC, Publix, Safeway, Loblaws, and Amazon.com.